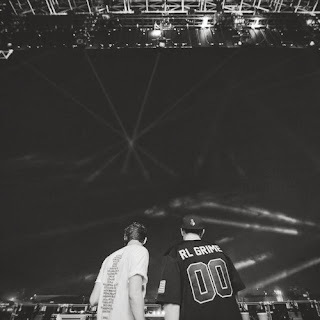 Two of the heavyweights in the trap scene, Baauer and RL Grime teamed up for a track they dubbed "Infinite Daps," which also was the name of their tour with Ryan Hemsworth and Jim-E-Stacks. This tune was created while they were on tour and just as you might expect, it is a banger. It came out yesterday and the pair said it would be available to download for 48 hours, so today is the last day to snag it.